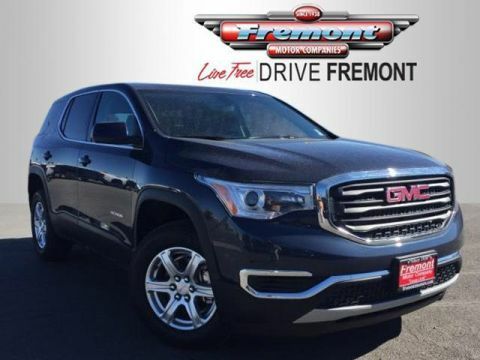 Fremont Elite, ONLY 15,394 Miles! 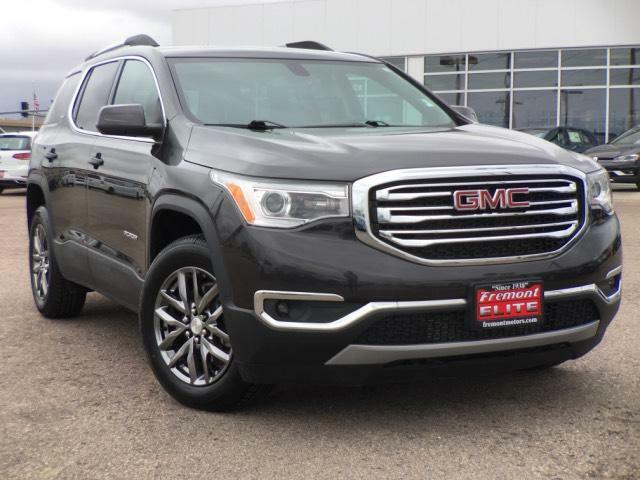 Heated Seats, Nav System, Moonroof, Third Row Seat, Power Liftgate, Quad Bucket Seats SEE MORE! 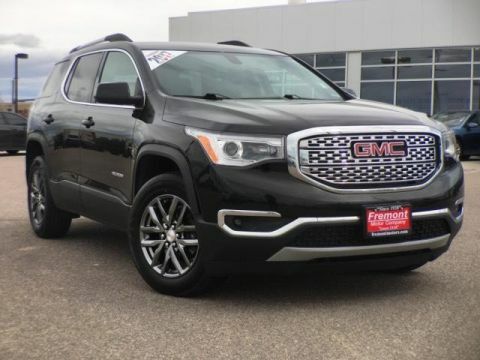 Third Row Seat, All Wheel Drive, Quad Bucket Seats, Power Liftgate, Rear Air, Heated Driver Seat, Back-Up Camera, Premium Sound System, Onboard Communications System, Aluminum Wheels, Remote Engine Start, Dual Zone A/C, Cross-Traffic Alert, Blind Spot Monitor, WiFi Hotspot. Remote Trunk Release, Privacy Glass, Keyless Entry, Child Safety Locks, Steering Wheel Controls. 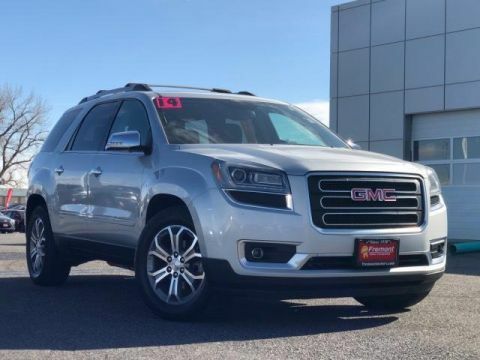 SUNROOF, DUAL SKYSCAPE 2-PANEL POWER with tilt-sliding front and fixed rear with sunscreen, TRAILERING PACKAGE INCLUDES FACTORY-INSTALLED HITCH 4000 lb. towing, 7-pin wiring harness, Class III hitch and (V08) heavy-duty cooling system, AUDIO SYSTEM, 8 DIAGONAL COLOR TOUCH SCREEN NAVIGATION WITH INTELLILINK, AM/FM/SIRIUSXM USB ports, auxiliary jack, Bluetooth streaming audio for music and most phones, advanced phone integration featuring Apple CarPlay, Android Auto and voice-activated technology for radio and phone, LPO, CARGO PACKAGE includes (CAV) Integrated cargo liner, LPO, (VRS) retractable cargo shade, LPO and (W2D) vertical cargo net, LPO, LPO, FLOOR LINER PACKAGE includes (RIA) front and second row all-weather floor liner, LPO and (RIB) third row all-weather floor liner, LPO. TRANSMISSION, 6-SPEED AUTOMATIC (STD), ENGINE, 3.6L V6, SIDI, DOHC with Variable Valve Timing (VVT) (310 hp [231.1 kW] @ 6600 rpm, 271 lb-ft of torque @ 5000 rpm [365.9 N-m]) (STD).